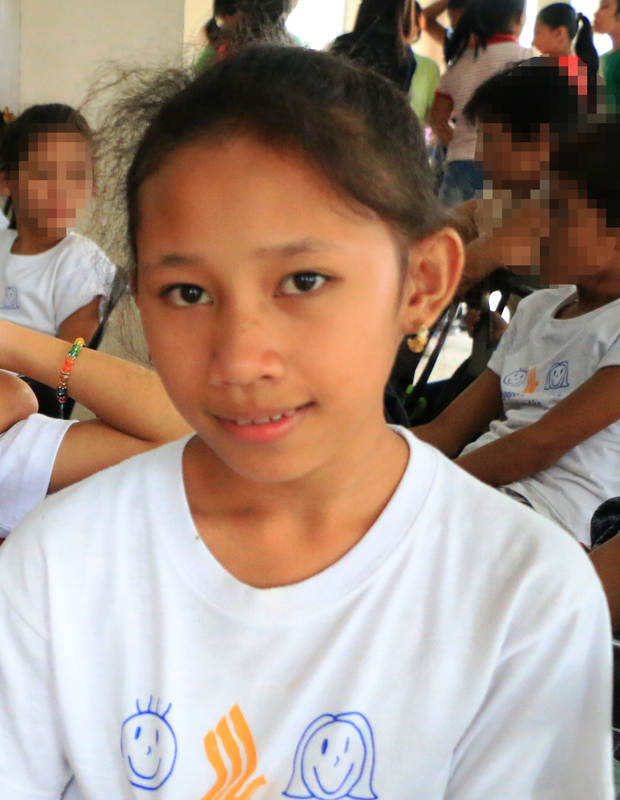 Lingkod Kapamilya Bags a USTV! 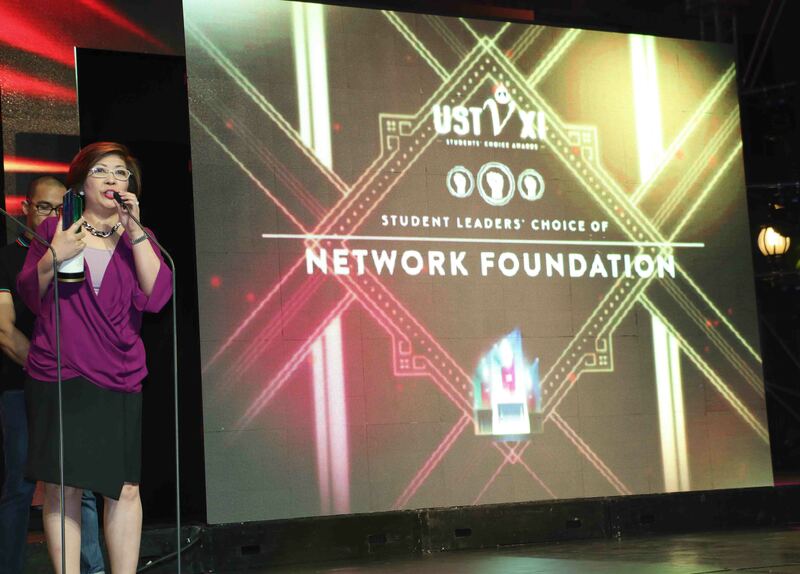 ABS-CBN Lingkod Kapamilya Foundation, Inc., the public service arm of ABS-CBN Corporation bags the 11th USTV Student Leaders' Choice of Network Foundation. 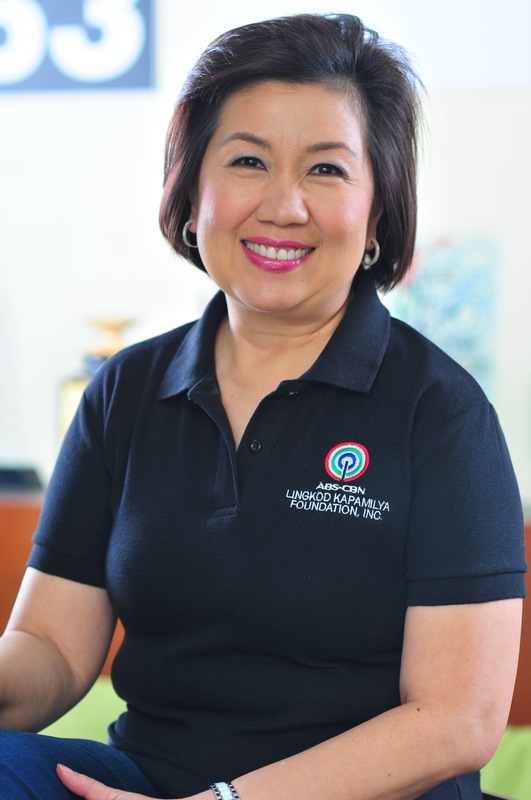 In her acceptance speech, Clarissa Ocampo, the Managing Director of ALKFI, thanked the University of Santo Tomas for the support to the advocacies and for choosing Lingkod Kapamilya Foundation. Its mother network together with Kapamilya personalities dominated the night by taking home a total of 18 awards in 29 categories, 4 excellence awards, and the top award Student Leaders' Choice of TV Network.